THE SKINNY: I will admit this product scared me big time with the first application. It goes on VERY light. The color was ghost-like. But it self-adjusts rather quickly to match your skin tone ... almost before I panicked. 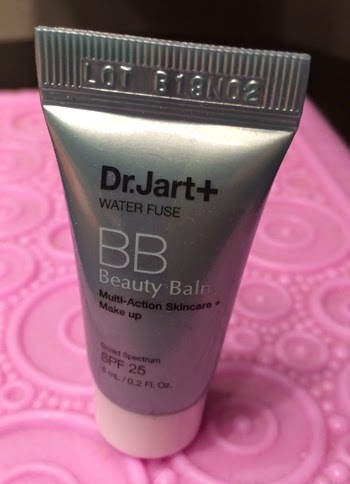 After the initial shock, I was quite pleased with Dr. Jart+ WaterFuse Beauty Balm. It want on easy and finishes with a matte look that never got oily or greasy looking during the day. It was light-feeling on the skin and contains SPF 25 (a must-have). The only real downside is cost. At $34, this is a pricey item, but you only use a dab or two so you can expect it to last a long time. CHECK IT OUT: Dr. Jart+ WaterFuse Beauty Balm is available from retailers such as Sephora (where this item is also highly rated).